Category: Candles. 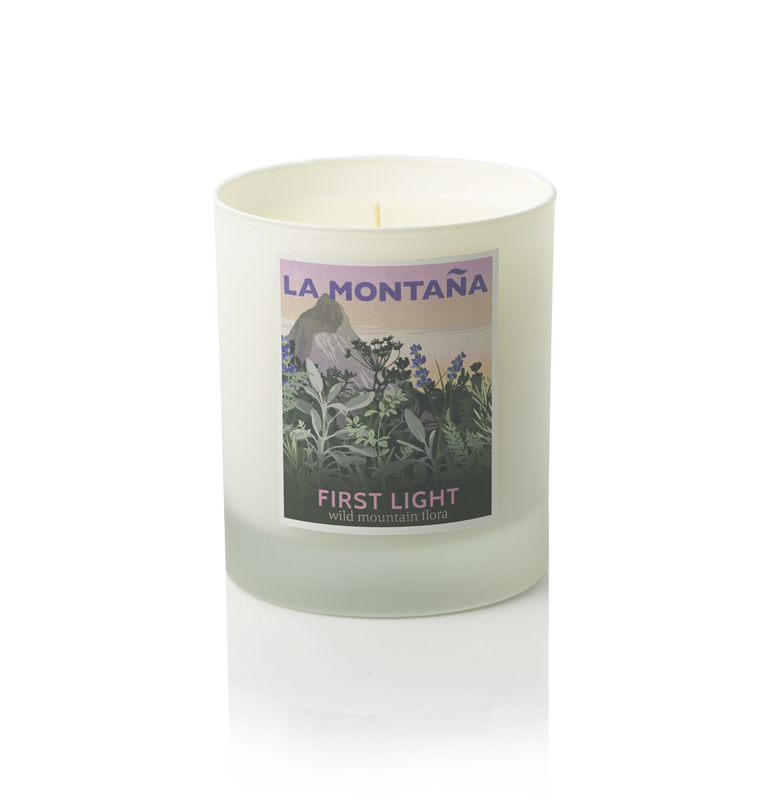 Tags: fennel, FULL SIZE CANDLES, lemon, lime, rockrose. 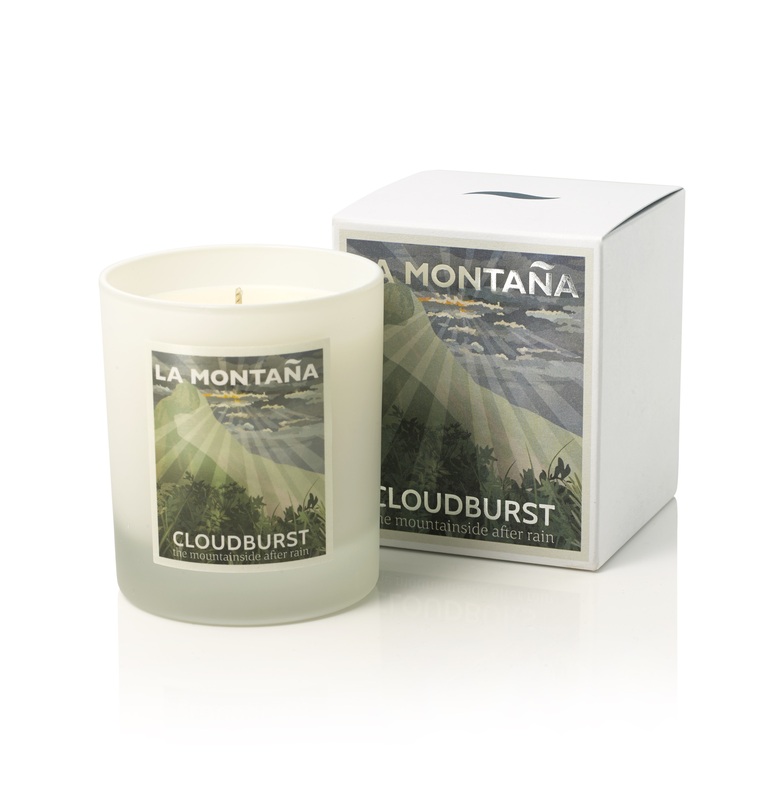 And Cloudburst comes in a gift box highlighted with silver foil. I’m a complete candle nut and my friend introduced me to La Montana. 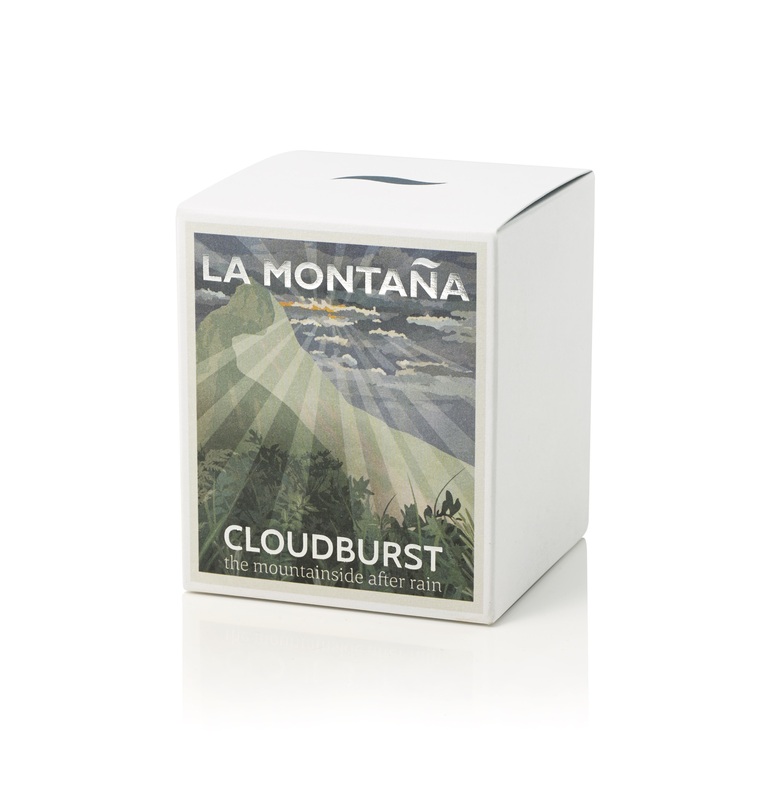 I’ve been waiting for a sale on Cloudburst, as after receiving a pack of scent cards, this was one of my favourites. 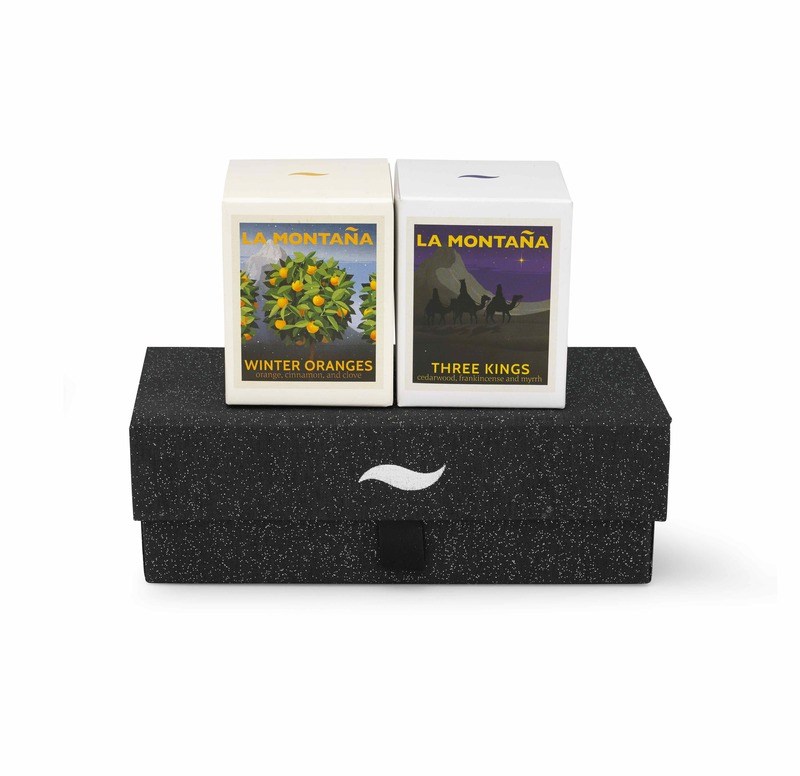 I can honestly say your candles are the most unique exquisite scents I’ve ever come across! Beautifully packaged, too. I’m almost too sad to have to light the candle, it’s like a piece of art! 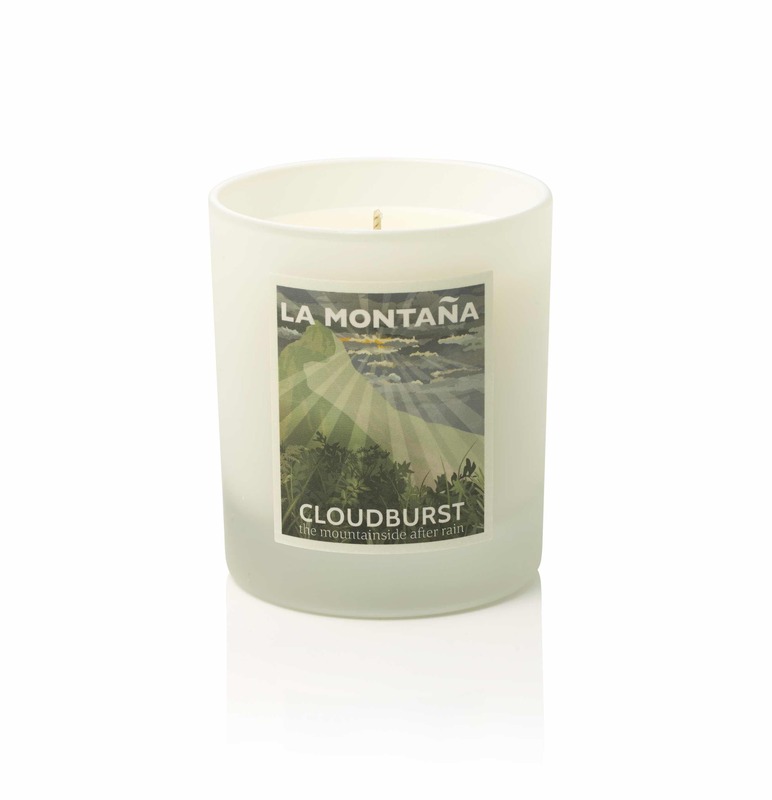 Cloudburst is fresh and zingy, but really relaxing too. Thank you, I’m such a fan! 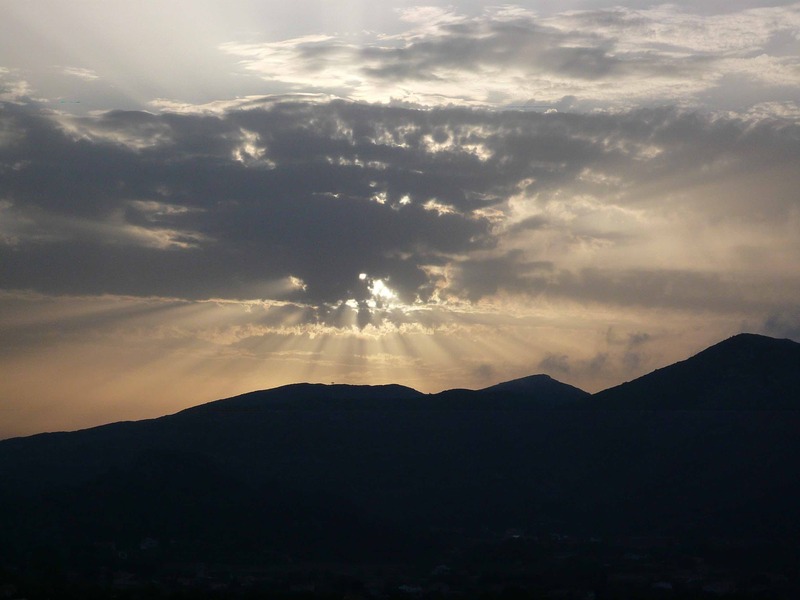 Katherine – we don’t know whether we’re blushing, or flushed with pride. Thank you so much. What a lovely review! 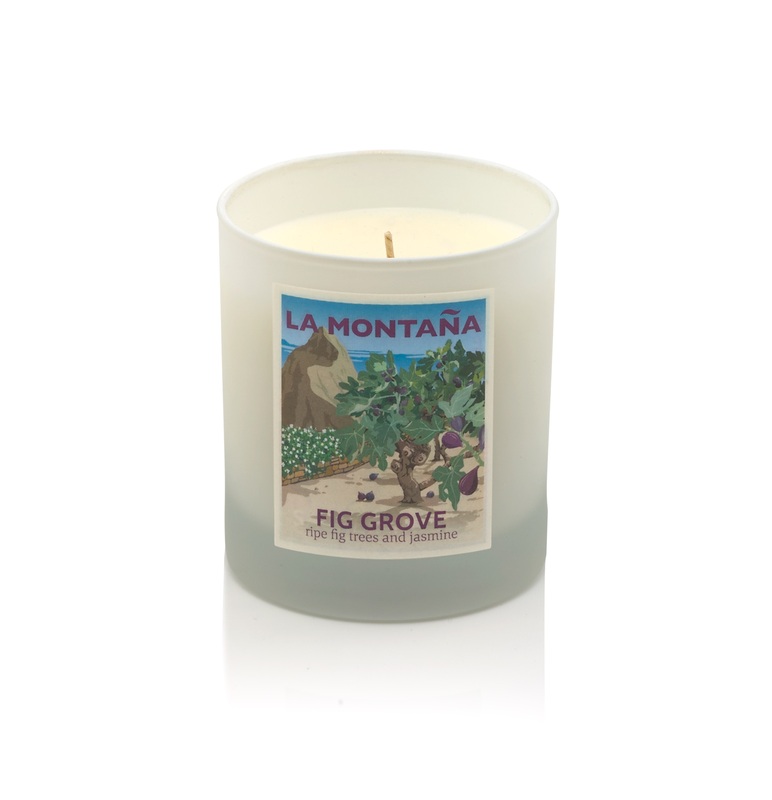 This is my favourite candle ever, and I’ve used a lot of scented candles. 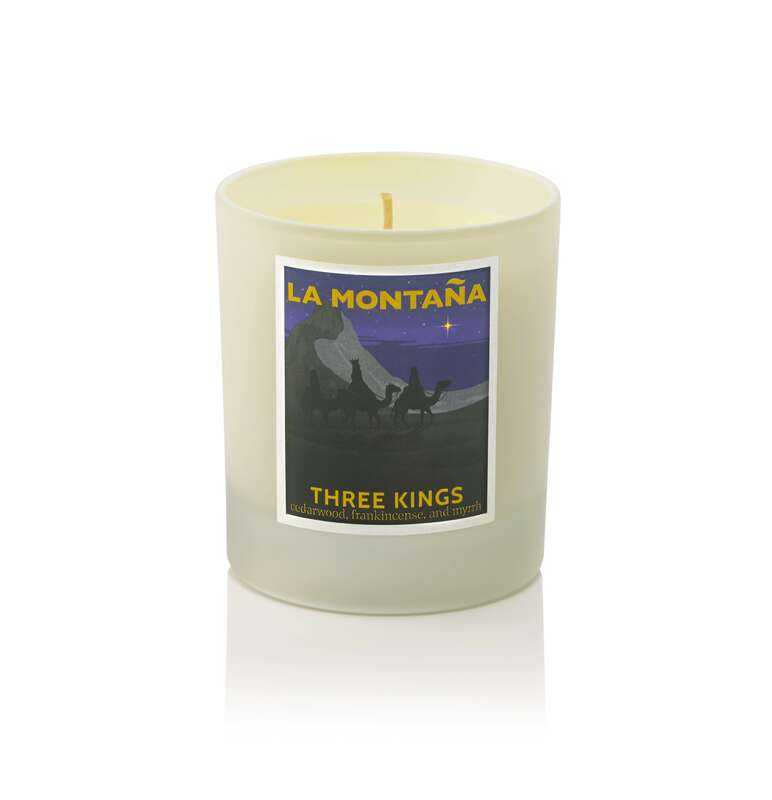 It has a lovely warm scent that even makes the house smell nice the next day, and fills whatever room it’s in while burning. I bought a second one after a few days of using my first one because I didn’t want to run out!